The QIVIUT & CO Brand-How Is It Marketed? It’s one thing to make a unique line of luxury clothing but how do you reach your target customer? I would love to see you add purchaser reviews on your site. They are a great tool to help determine if the products meet customers expectations, fit true to size, testimonials on quality, etc. Also, any update on when new head warmers will become available? We do have customer reviews that appear via carousel slides on each product page. However, I think you mean something like TrustPilot and we will look into that. We are doing our best to get our Italian mill to replenish the Neck Warmers. However, because we underestimated their popularity we have to now fit into that mill’s production schedule which, frankly, is a lower priority for them on a limited edition product. Hopefully, we will have more in the next few weeks. PreviousPrevious A QIVIUT & CO Product – How Is It Made? 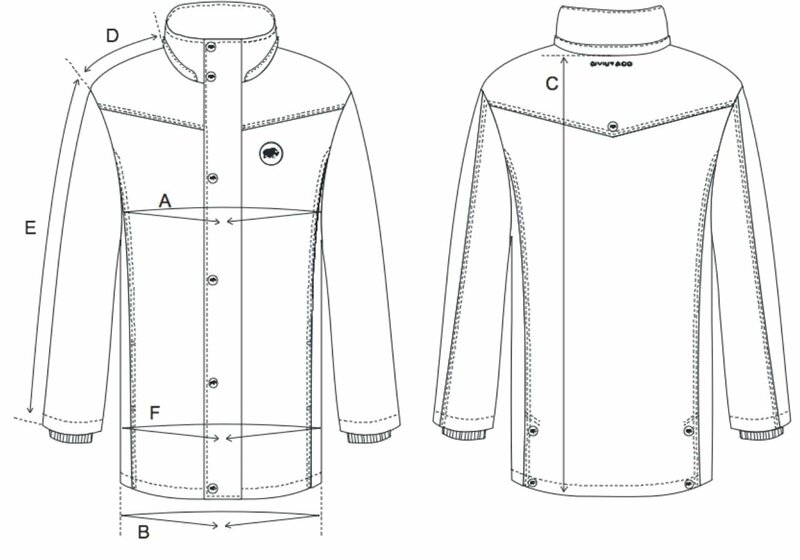 NextNext The Qiviut Jacket – How Is It Critiqued?